Unless you've been under a rock, chances are you haven't missed it: last night, around 9pm, Ken Block's Gymkhna_Eight went live to the masses, introducing Dubai as the latest playground for his ever-impressive all-wheel-drive antics. 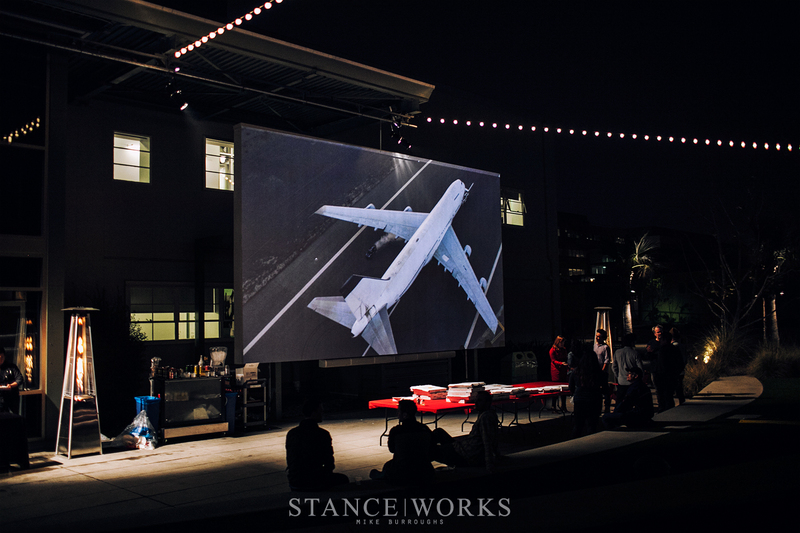 In attending the world premier party, we brought along our cameras to capture some of what goes on behind the scenes on such a grand night. 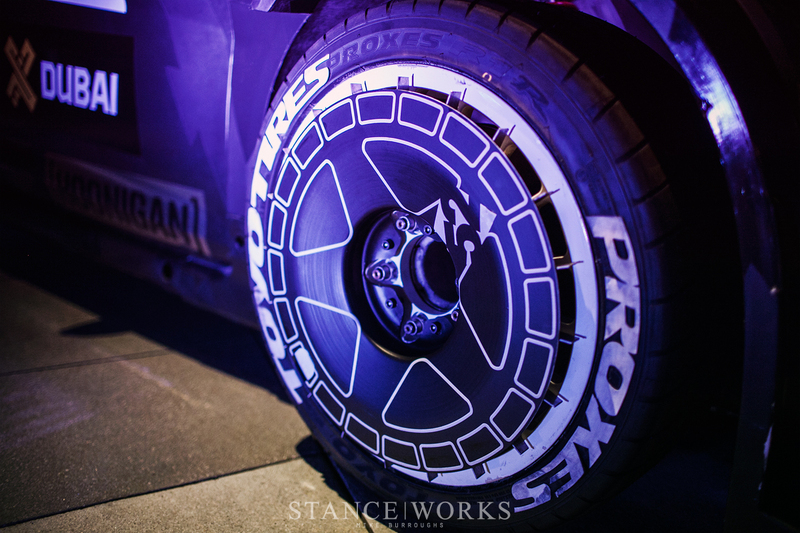 Industry events can easily fall to their inherently boring nature; few official press releases are intrinsically exciting, but as their track record shows, Ken Block and his team at Hoonigan never disappoint. 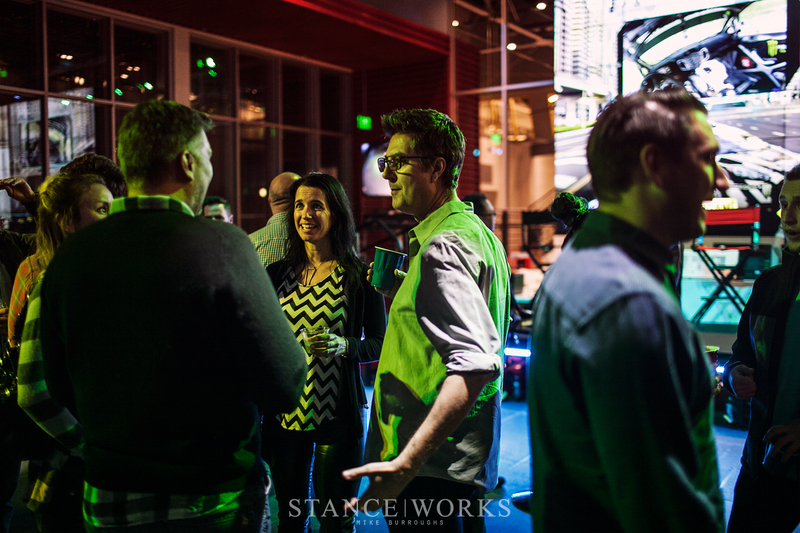 Last night offered drinks, food, cars, and more, all helping to pass the time as we waited for the grand unveil. 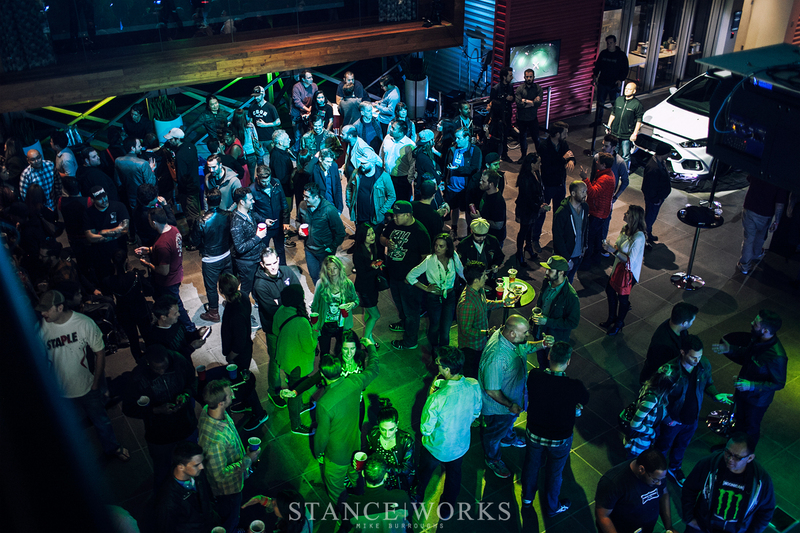 The party was hosted at the Los Angeles YouTube Space, one of YouTube's several locations catered specifically to content creators. 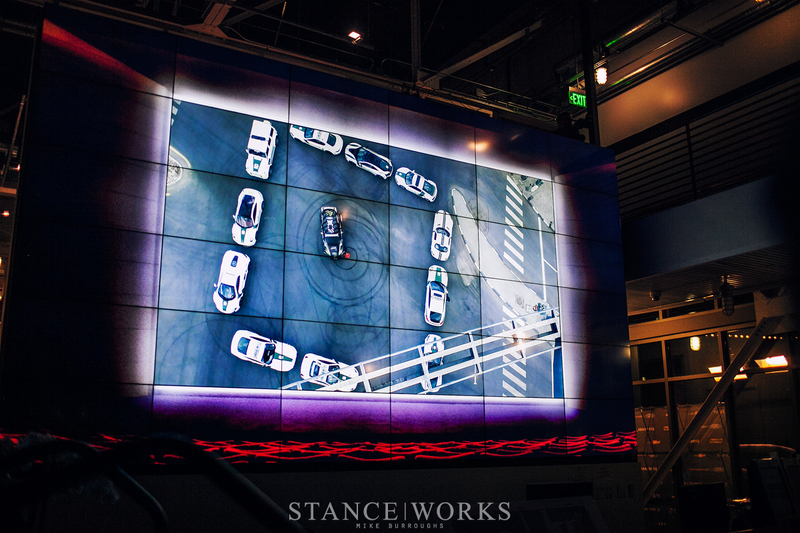 As one of the automotive world's most viral sensations, it was an obvious choice of locale. 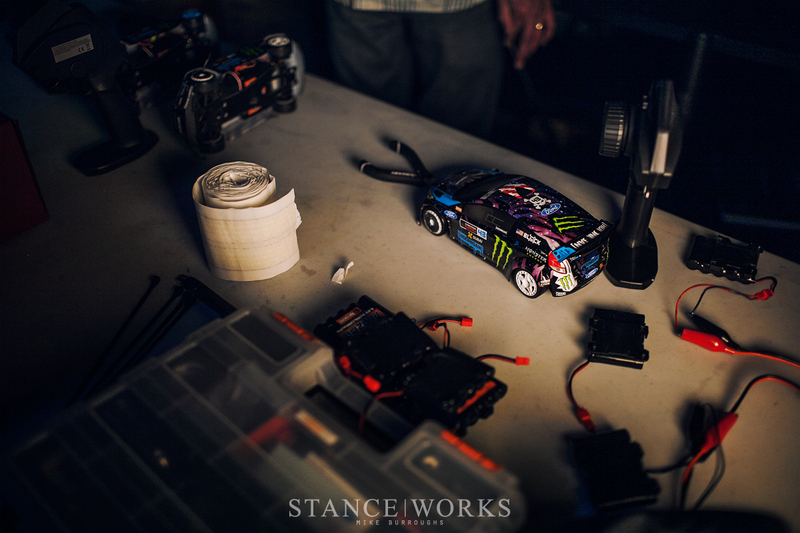 Inside the state of the art building, the Hoonigan team pulled all the stops. To go along with the screens and drinks, our friends at HPI brought along an army of pint-sized KB fiestas for added fun. For those feeling lucky, there was even a claw machine stocked with Hoonigan gear. 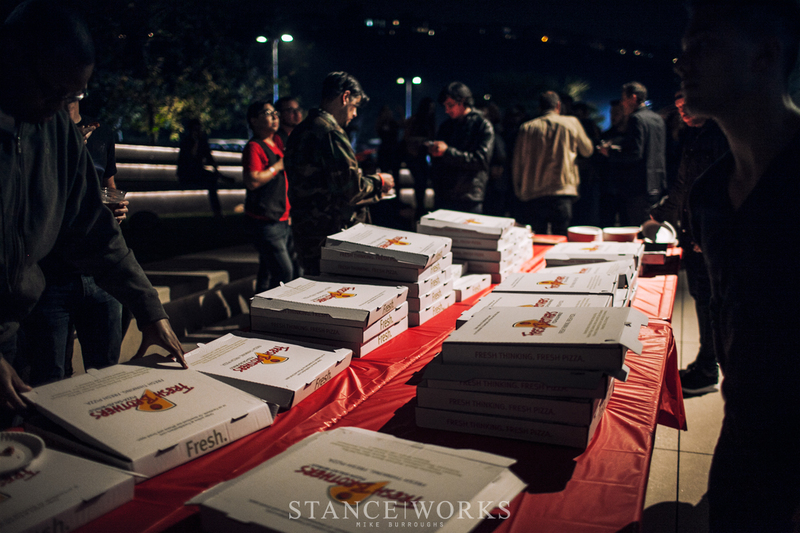 Outside, the YouTube big-screen lit the pizza table, which supported more pizzas than I've seen anywhere else in my life. The party ensured no one left hungry, thirsty, or bored. 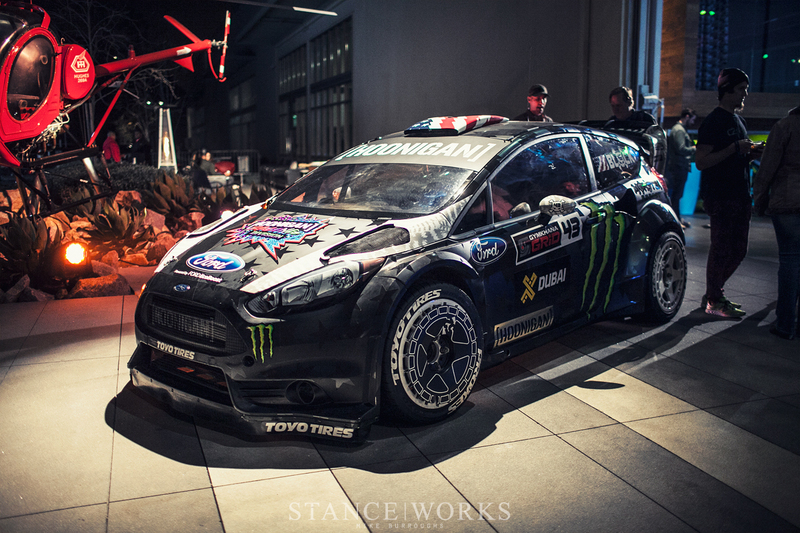 Just outside of the doors was the beast itself, Ken Block's wild Ford Fiesta, on display for everyone present. The latest iteration, with its reflective livery, is easily the best yet, and was showcased with impressive lighting and a slew of camera flashes. 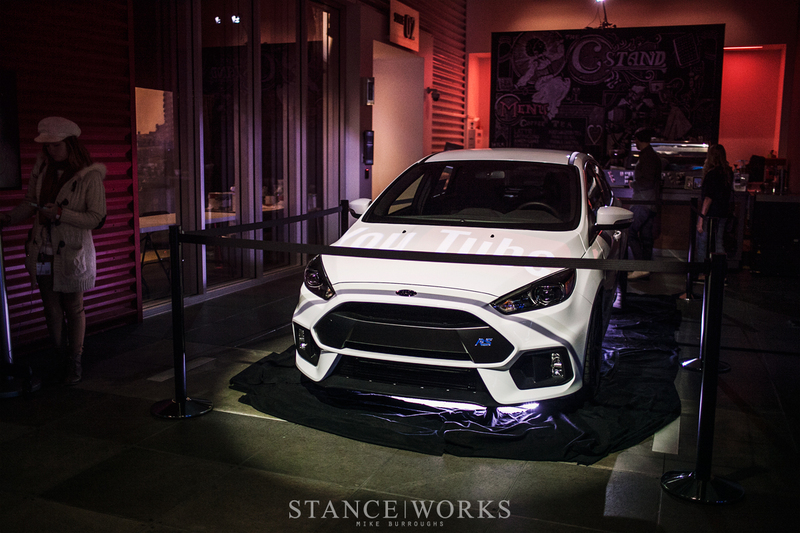 The parking lot was filled with killer cars belonging to friends of the Hoonigan family, and inside offered our first look at the upcoming Ford Focus RS. For car lovers, the premier party had it all. After waiting patiently, Ken Block and Gym 8's Creative Director, Brian Scotto, took the stage. The duo introduced the video quickly, and then fed us their latest creation. Words do no justice - but between the super cars, two-wheeling trucks, and 747s, we're happy to say this is one of the best Gymkhana productions yet. After the video's conclusion, attendees were given the chance to ask Head Hoonigan in Charge, Ken himself, anything they could muster up. A fun night was had by all, ourselves included. Here's to the Hoonigan, Ford Performance, and XDubai team for another successful Gymkhana video. We're anxious for the next one.